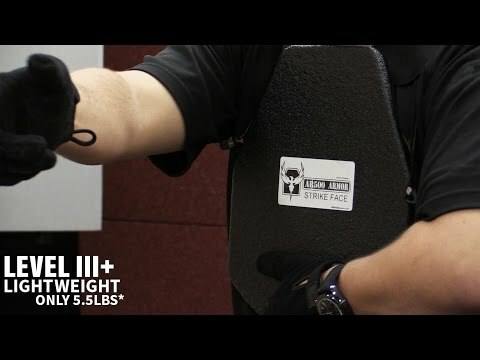 Level III+ LW multi-hit protection against calibers up to 5.56x45 M193, 5.56x45 M855/SS109 at 3,000 FPS (+/- 30FPS) and 7.62x39(ie AK-47), 7.62x51 M80 NATO Ball (ie .308) at 2,850 FPS. Not rated for AP rounds. 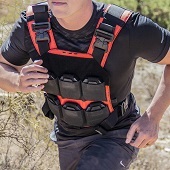 You're reviewing: AR500 Armor® Level III+ Lightweight Side Body Armor 6" x 6"